You can use a cable with a Lightning port to charge your iPhone and Micro USB / Type C devices for charging your smartphone at the same time. 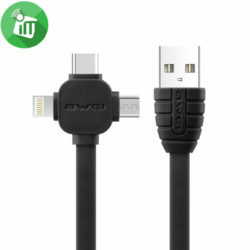 These cables are able to produce a 2.4A current makes charging faster to the appropriate device. 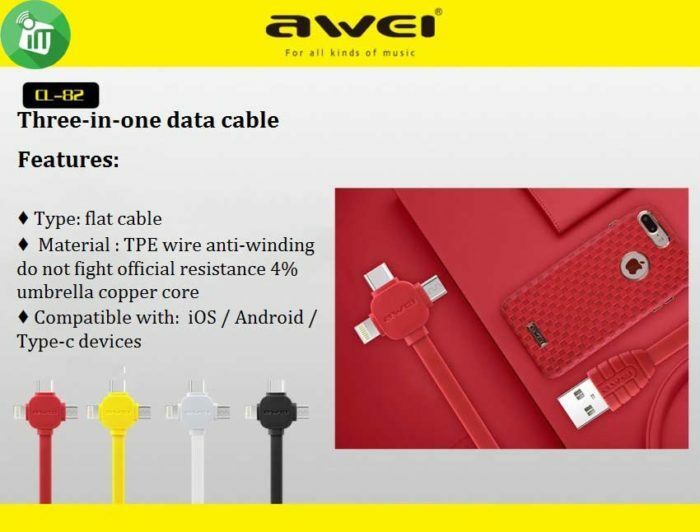 3 in 1 charger cable from AWEI with quality cable material that is not easily broken and easy to store. This cable can be used to charge your smartphone device quickly. 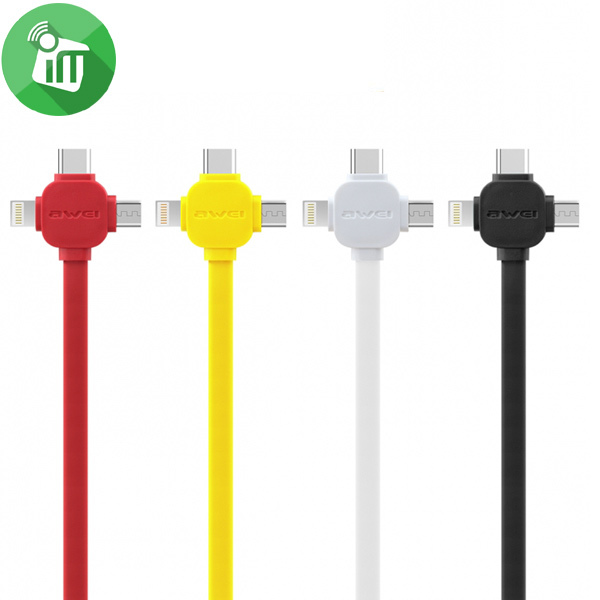 ♦ 3 Type-C, Lightning and Micro USB flat chargers in one line Flat cable adds convenience to USB headers. ♦ You can charge up to three types of devices, Type-C, Lightning and Micro USB in a single line. 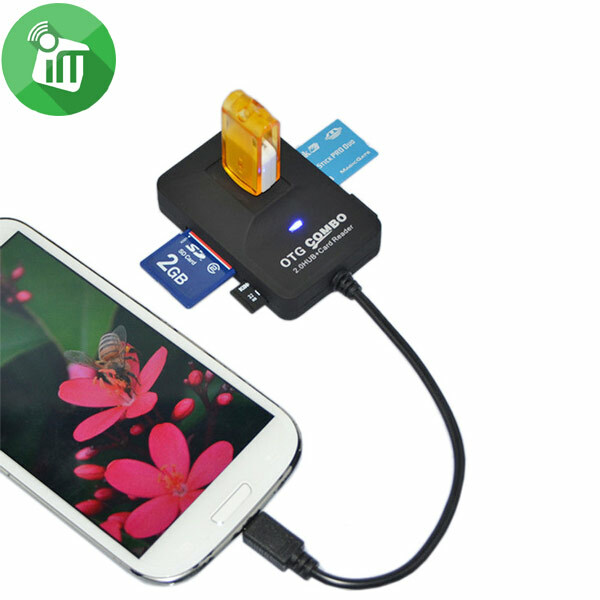 ♦ Power to charge your phone, Tablet and Power Bank. ♦ charging and transfer of data The copper wire is bigger and thicker than normal. ♦ To help speed up the charging and transfer data. ♦ Material : TPE wire anti-winding do not fight official resistance 4% umbrella copper core. ♦ Compatible with: iOS / Android / Type-c devices. USB interface support USB devices such as USB flash disk, USB mouse, USB Keyboard and etc. 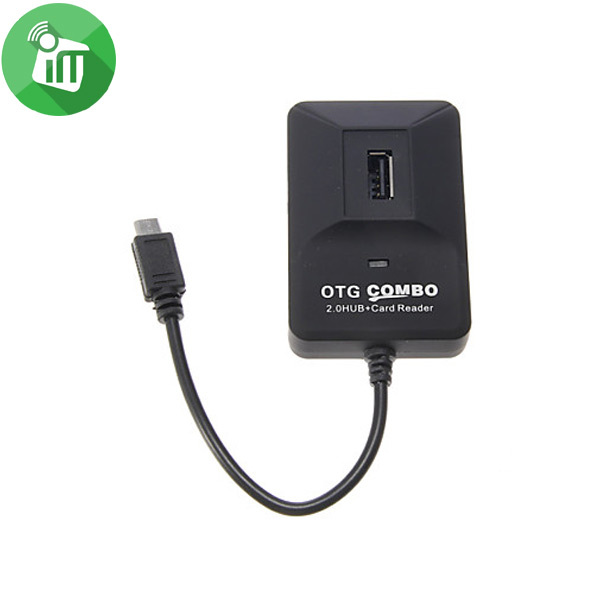 Support OTG function with MICRO USB interface all tablet. ♦Plays Micro SD (TF Card) / U Disc format files. Compatible with MP3, WMA, WAV format music files. ♦Built-in rechargeable Li-ion battery supports up to 6 hours of music at a stretch. 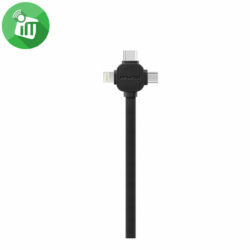 ♦Audio cable input & output, LED Display Screen & AUX-In (3.5 mm) input connection port and headphone output interface. Multi-function Bluetooth Speaker connects to a variety of mobile devices. Spare Hook stickers allow you to apply this magic phone mount on many different places. 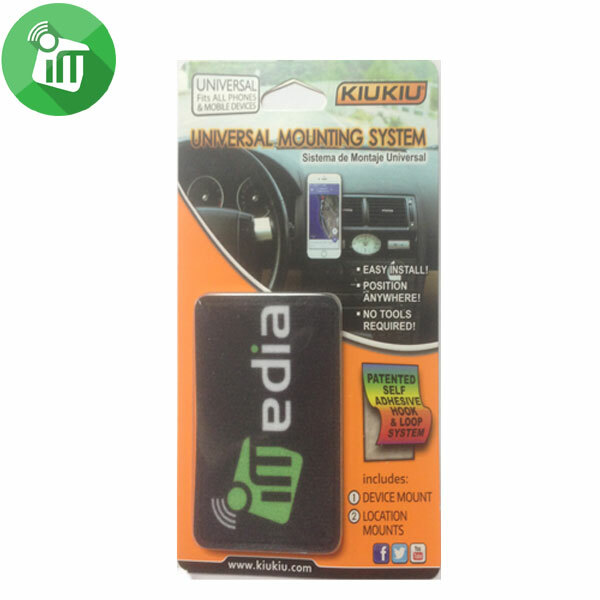 Ultimate convenience for iPhone 4 and iPhone 4s. 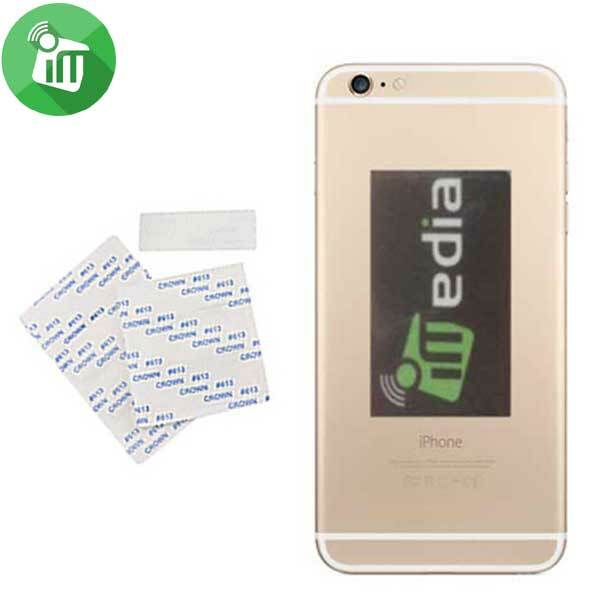 Fit your mobile phone perfectly. Mount anywhere for one finger operation. It makes a fashion statement with its many available fashionable designs.